Woot! 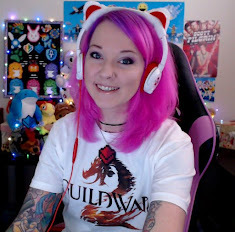 If you like video games and you like toys then you are going to LOVE this giveaway!! I am going to hook up two lucky winners with a Nintendo Amiibo! 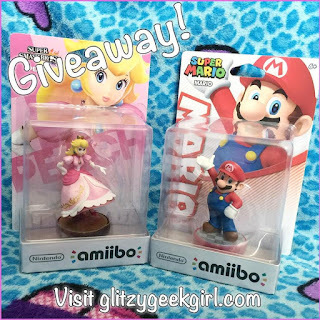 A Princess Peach and Super Mario Amiibo are up for grabs in this week-long giveaway. If you don't know what Amiibos are check out this handy link. These cute toys are useful for Nintendo games and also fun to collect! 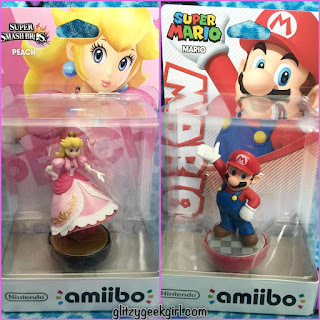 Rare and hard to find Amiibos are even quite high in price now. Personally I have enjoyed finding these in stores and especially look forward to the release of Animal Crossing Amiibos! So best of luck to all that enter and May The Odds Be Ever In Your Favor! 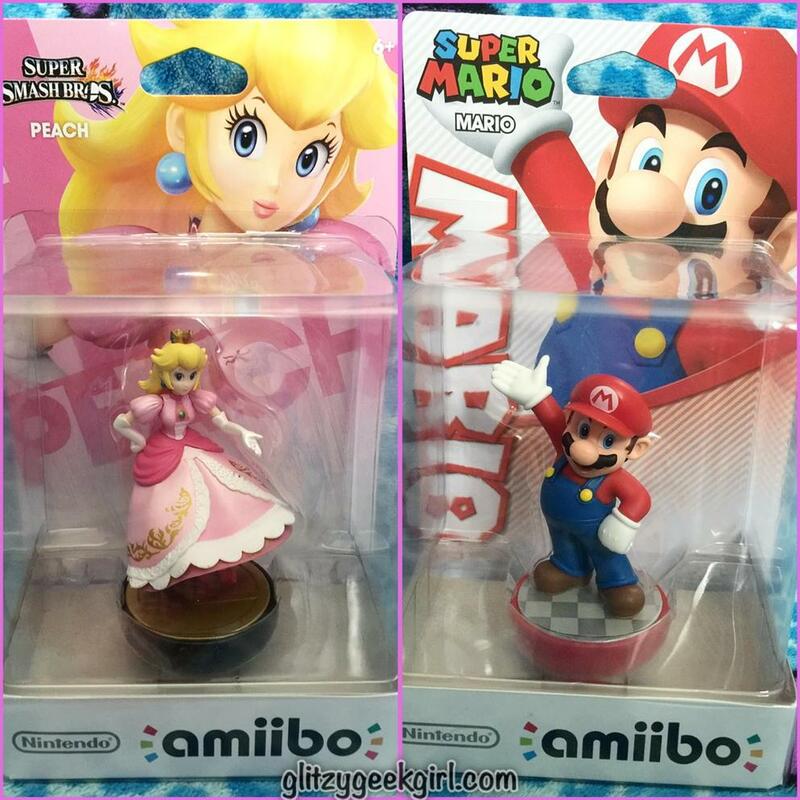 I really want the Princess Peach one! My favorite Nintendo game will always be Professor Layton and The Lost Future, for DS. Seriously the best story I've seen in one videogame. I like Splatoon, Mario, Zelda and Kirby! My favorite game for original Nintendo is Bubble Bobble. Currently my favorite game is Splatoon. My fave Nintendo game is Animal Crossing: New Leaf - but I really want to play Yoshi's Woolly World :) I just got a Wii U! It's so hard to pick just one! I guess I would have to go with Super Mario Sunshine. My favourite Nintendo game? Gah, there are too many to choose from! From my childhood, I'd go with Super Metroid. 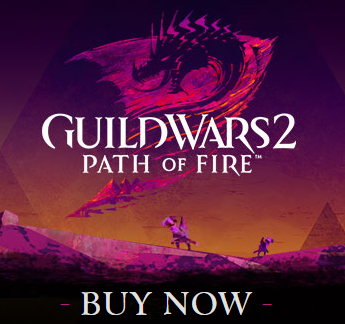 But there are loads of great games coming out right now! I think I'll stick to Super Metroid as my answer, though; that game is amazing all the way through. My favorite is Super Smash Bros.! OMGlitzy! New blog! New name!